Since I did this for 2015, thought I’d continue the trend for this year. Well besides Trump winning, Brexit happening and the year wrapping up with some devastating celebrity deaths, 2016 had some decent moments for me. 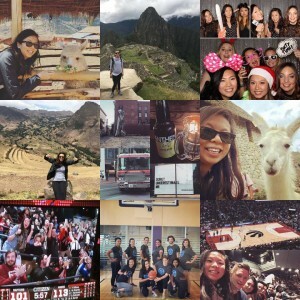 I did a lot more traveling this year than I have in the past years, mostly for work though.